Cold pressed in Italy from the peels of organically-grown bergamot oranges. A smooth blend of fresh-citrus topnotes mingling with full-bodied fruity-sweet notes. 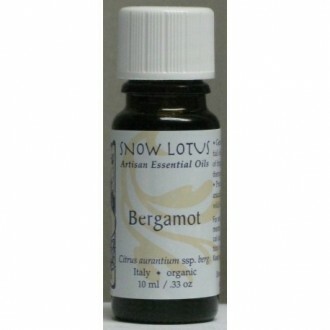 Balancing, uplifting and gently warming, Bergamot oil regulates mood swings and lifts the spirits. Topically this oil can be used to balance skin that is oily, scaly or slow to heal. Caution: Increases skin photosensitivity, so avoid any exposure to sunlight after topical application.